Louis Walmsley will be retiring as the director of the Calvary Weekday School at the end of June. She has served as the director since 2015. I am pleased to announce that after an extensive search, a new director has been found from within the present school staff. Patricia Lockard has been a teacher at the Calvary Weekday School since 2013. She has a MS degree in early childhood education and previously taught at several elementary schools in Frederick County. She is highly regarded as a teacher and mentor by other members of the CWS staff and the current director. Patty Lockard will begin as the new director in June. 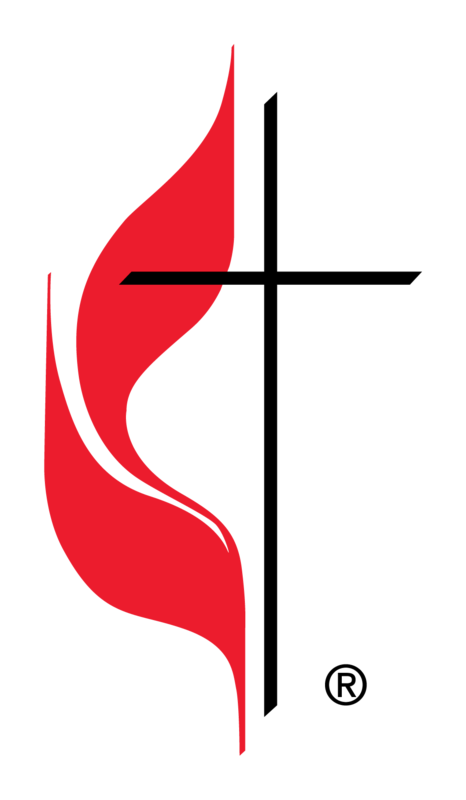 The Calvary Weekday School was created in 1962 as a ministry of Calvary United Methodist Church. The school’s philosophy has always been that the early years are the most important learning period in a child’s life. 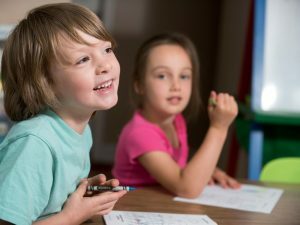 The school provides a safe, nurturing, Christian environment where children have the opportunity to play, learn and grow through developmentally appropriate practices. Children in the school regularly enjoyed field trips and experiences with firefighters, dentists, public works and police officers, letter carriers and other guests of interest. I regularly hear people that know about the school, sent their children to the school or attended the school themselves. The Calvary Weekday School is truly a shining gem in this community. The school has classes for children 3-years-old through Kindergarten and a capacity of 114 students.